Once you’ve decided to hire an attorney, carefully define your needs, establish a realistic budget, & go out and comparison shop just like you would do for any other big-ticket item. An attorney’s help doesn’t come cheap. Do not necessarily hire the first lawyer you sit with. 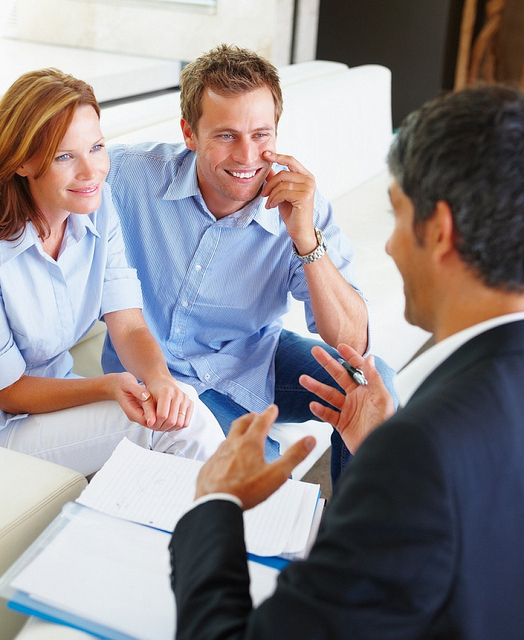 Talk to and meet with as many lawyers as you possibly can before making a final decision. While in the process of finding a lawyer, gather all of the documents related to your legal matter and bring them to the lawyer. This will help you to present your legal problem in the clearest and most organized manner possible. It will also allow you to focus on the lawyer’s response to your case and your questions, enabling you to evaluate each lawyer on an even playing field. Keep in mind, some lawyers charge for your first consultation, some don’t. When you’re setting-up your first meeting/consultation, ask if there is a charge and how much..you don’t want any surprises. Surprises are one thing you definitely want to avoid when dealing with the law. 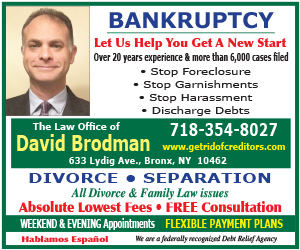 Find a NY attorney or law firm who specializes in cases like yours. Find a NY Lawyer conveniently located near your home or office. We doubt you’ll have trouble finding a great lawyer here on New York Lawyers Guide, but if you need help, we’re here.